Emerald City Trapeze Arts is a world-renown flying trapeze and aerial arts theater and school, and one of the nation’s most unique venues for weddings, birthdays, bachelorette parties, and corporate events. 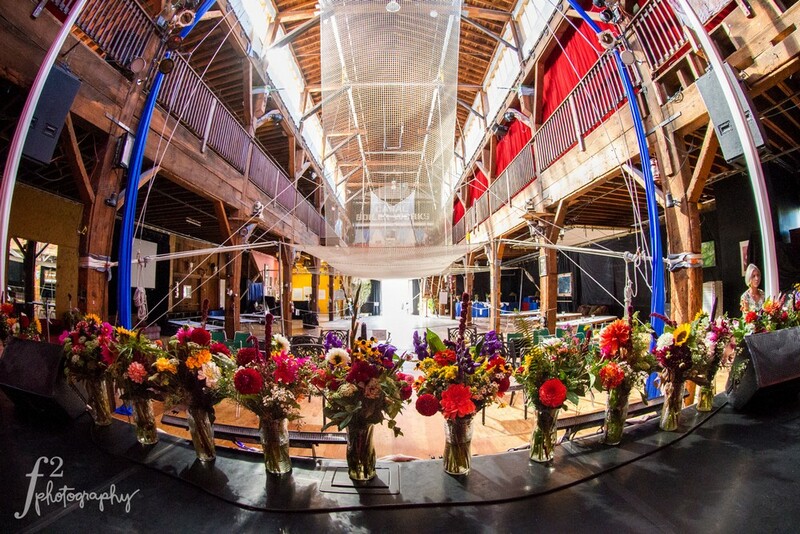 TLC has recognized Emerald City Trapeze Arts as a truly incredible and unique wedding venue by featuring it on the popular show, Four Weddings. Emerald City Trapeze Arts wedding photo. Located just south of downtown Seattle, in the city’s historic industrial district, Emerald City Trapeze Arts is housed in the former Canal Boiler Works building and boasts a gorgeous wood-beam structure, 20,000 square feet of event space, 40′ ceilings, and full ‘showbiz’ lighting and sound. The venue is perfect for anyone looking to host a wedding near downtown Seattle. The striking beauty of the natural wood and high ceilings offer the perfect canvas for your big day. 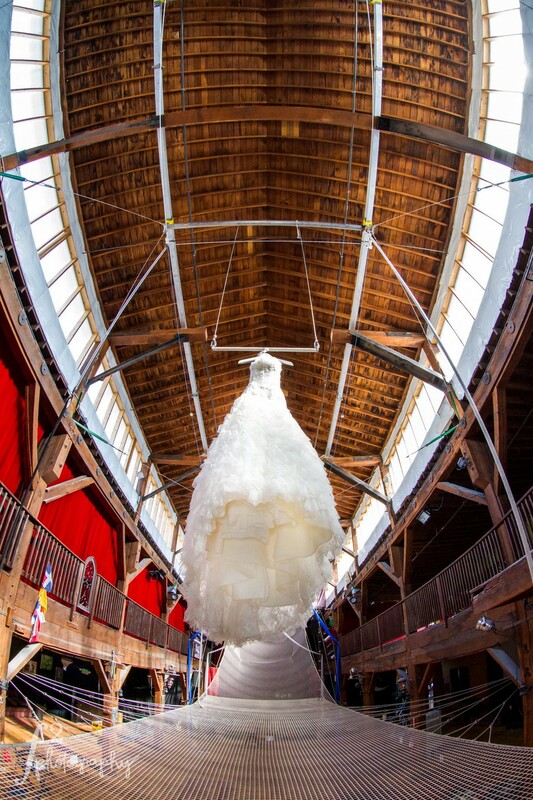 From intimate weddings with 25 guests to large gatherings of 250 or more, Emerald City Trapeze Arts works well for weddings of all sizes. Flying trapeze performance at an Emerald City Trapeze Arts wedding. The venue can fit up to 700 guests comfortably and offers in-house designers who can work with each couple to create a new theme or develop their existing ideas to blend in with the venue’s visually-entrancing environment. 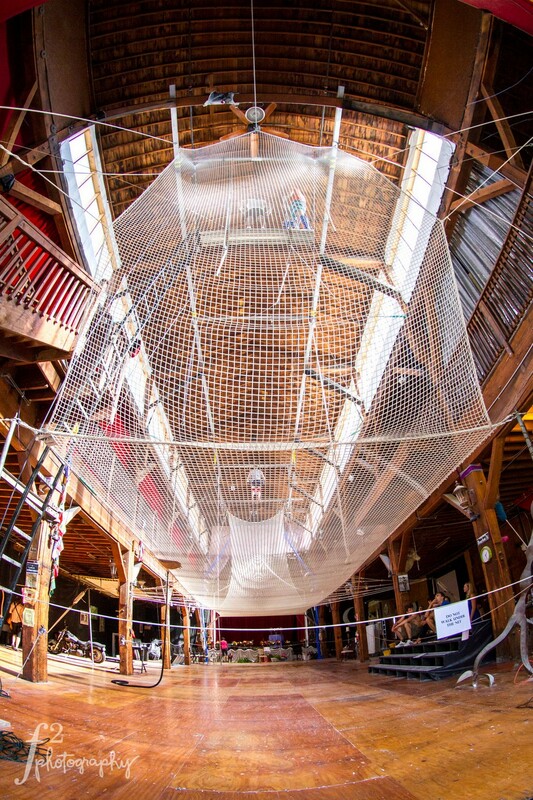 With the rental rate starting at just $2500, Emerald City Trapeze Arts is an affordable pick too! The venue even has three in-house performers who are legal marriage commissioners. Although weddings at Emerald City Trapeze Arts can have a variety of themes, a carnival or circus wedding theme is especially fitting. On Friday, August 15, 2014, TLC will be featuring Emerald City Trapeze on TLC’s Four Weddings. Check out the full episode to see an amazing wedding at this unique Seattle venue. Beyond the beautiful structure and top-notch lighting and sound system, Emerald City Trapeze Arts offers unparalleled entertainment for soon-to-be-married couples and their guests. Wedding ceremonies and receptions can include full-scale circus performances. The flying trapeze performance will be sure to keep your guests on the edge of their seats. Because of the dazzling and daring tricks involved, flying trapeze is almost always the premier act in every circus, and Emerald City Trapeze features some of the world’s best flyers. 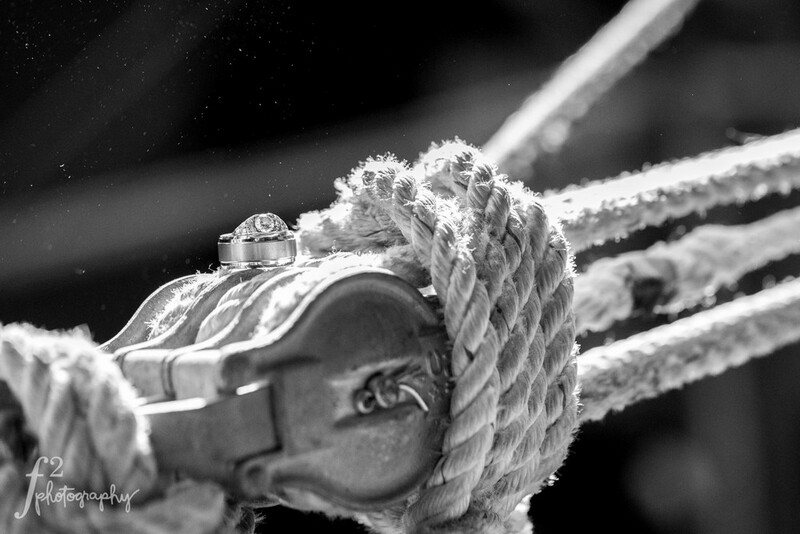 Emerald City Trapeze invites the bride and groom to perform in or help direct a memorable show. Each performance is bespoke and caters to the couples’ tastes and wedding theme. Performers can match their costumes to the wedding theme, and the soundtrack can be personalized to include meaningful songs. Each flying Trapeze Performance can include up to four professional flyers and a catcher. The artistic aerial offerings can include silks, hoop/lyra, rope, static or dance trapeze, chain, cyr wheel, acrobalance, dance, bungee or pole dancing performances created to suit the mood and atmosphere of the wedding. All shows at Emerald City Trapeze Arts are meticulously planned, professionally rigged in-house, and crafted both creatively and technically to be seamless, entertaining, and inspiring. The lighting and music compliment the performance and make for a truly unforgettable, magical experience. 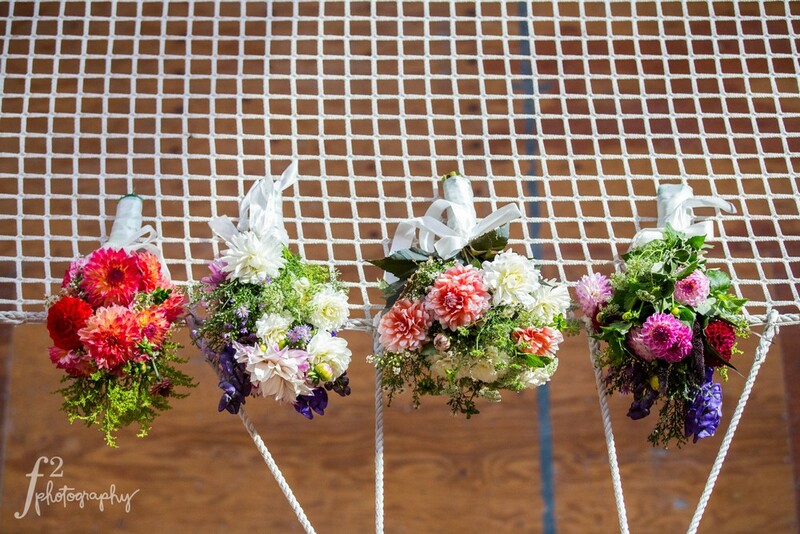 Each couple will work with Emerald City Trapeze to create and develop their dream vision for their big day. Emerald City Trapeze wedding photo. When it comes to designing the perfect show, the venue works directly with couples to decide how long the performance will be. If the couple wants to be a part of the show, Emerald City Trapeze offers fabulous beginner classes to prepare and train them for the big day. 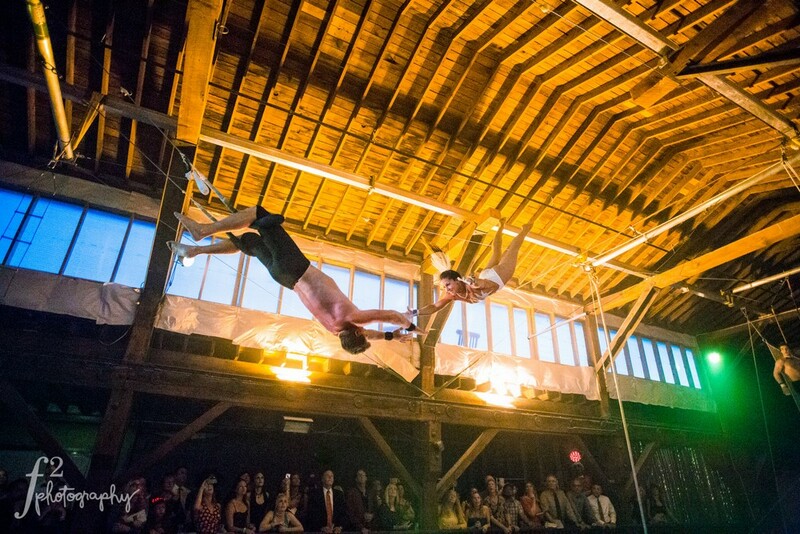 Two of Emerald City Trapeze Arts’ weddings have ended with the bride and groom flying together on the trapeze, while another wedding involved a groom entering on a motorcycle and the bride spiraling down from a single point in the ceiling, on a wrist strap. If you are interested in learning more about Emerald City Trapeze Arts, visit: www.EmeraldCityTrapeze.com. 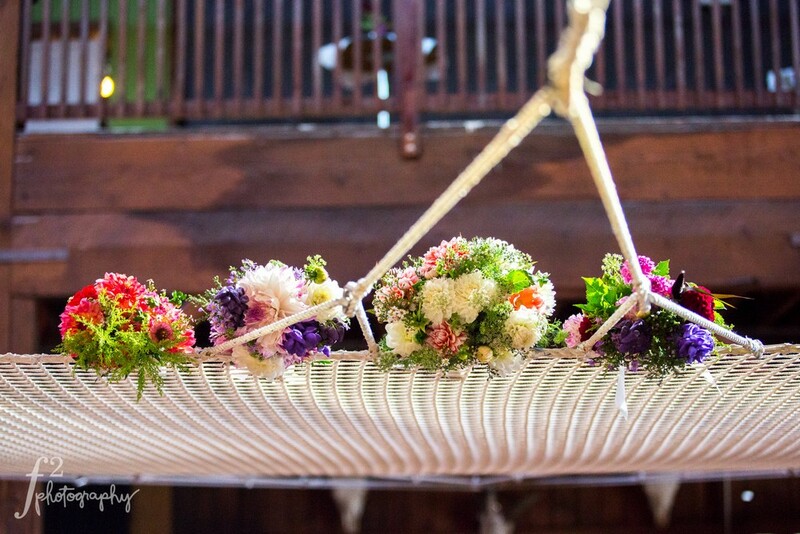 Dates fill quickly for this truly unique venue, so whether you are planning a wedding or an event, feel free to reach out to the wedding team at Emerald City Trapeze Arts. Once your venue is booked, be sure to check out Wedding Paperie.com for their unique selection of customizable wedding invitations and stationery.